During the next 10 days there are three events planned for the high school where we will celebrate different aspects of Brazilian culture. 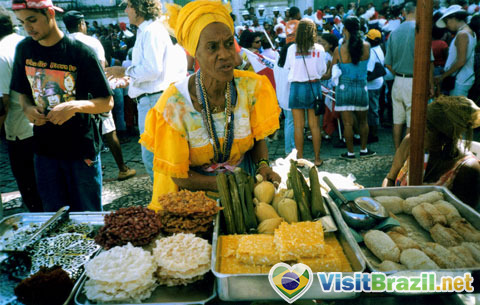 Next week the focus will be on Bahian culture. We are certainly fortunate to have the support of so many talented and dedicated parents. This support makes the events even more special.